Studio Mango’s cool and contemporary Lygo Lamp gives a nod to our favorite childhood building block – the LEGO! 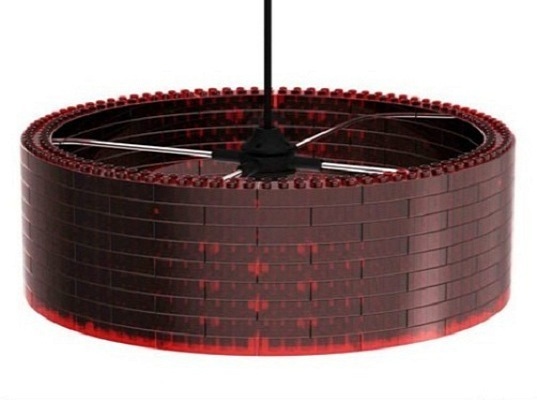 Each Lygo Lamp comes in a thin package which contains a lighting fixture and 144 lego-like blocks to assemble. With a flat-pack design, the Lygo saves on both materials and transportation costs since more lamps can be shipped at the same time. 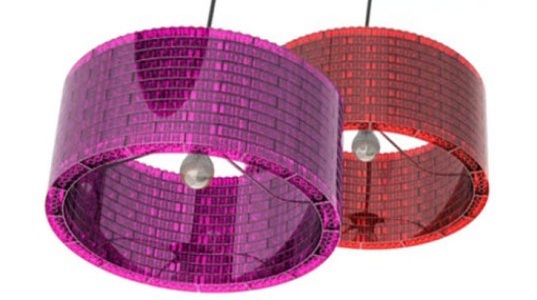 The new Lygo Lamp will hit shelves this August and be offerend in 5 tones, including white, black, red, purple and transparent, making them seamless additions to any decor. The completed lamp measures 50 centimeters in diamater, and will take a standard bulb (we recommend an LED). Studio Mango’s cool and contemporary Lygo Lamp gives a nod to our favorite childhood building block - the LEGO! Each Lygo Lamp comes in a thin package which contains a lighting fixture and 144 lego-like blocks to assemble. With a flat-pack design, the Lygo saves on both materials and transportation costs since more lamps can be shipped at the same time.